For major renovation projects, it’s always a good idea to stick to neutral colors and classic styles. 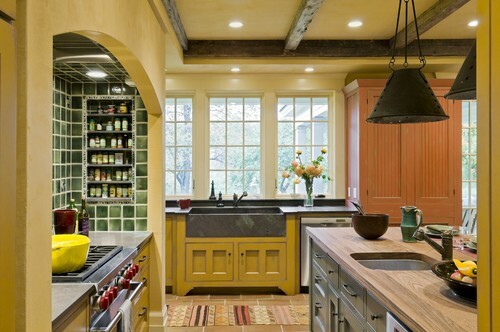 It will give your remodel longevity and appeal to the greatest number of buyers when it comes time to sell. It will also give you flexibility to update your look in a few years without a total overhaul. Use non-permanent fixtures - like paint, furniture and accent pieces - to personalize the space and incorporate trendier choices. If you’d like advice on a specific remodeling or design project, give us a call! We’re happy to offer our insights and suggestions on how to maximize your return on investment and recommend local shops and service providers who may be able to assist you. If you are looking to sell in the next few months please download our FREE SELLER'S GUIDE for more insights on the market. If you are looking to buy soon and would like to get details on the best way to get started please download our FREE BUYER'S GUIDE.